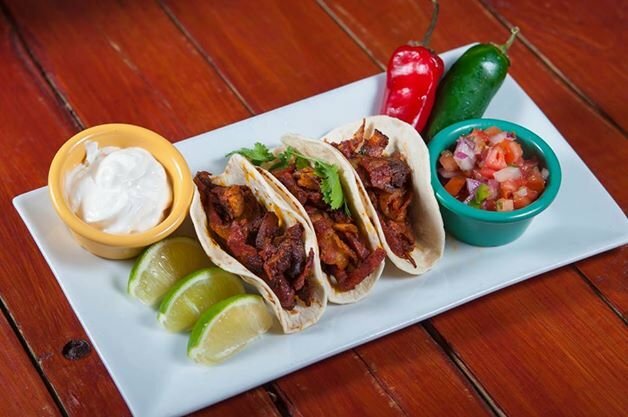 Coral Gables is getting an authentic taste of Mexico City with the grand opening of the Wapo Taco Taqueria on Friday, July 10th and they’re kicking things off with a Grand Opening celebration featuring free Pastor Tacos and Mexican Beer from 7 p.m.-9 p.m.
With a generous fan base in their northern counterpart located in Hallandale Beach, Florida, they’ve now set their sights on South Florida and will be bringing their street-food treats to Coral Gables at 2526 Ponce De Leon Boulevard. Originally from Mexico, Wapo opened their first United States location, not even a year ago, by Cousins Francisco and Luis Musi, veterans of the Mexican capital’s most notable taqueria. They’ve brought with them handed-down family recipes and of course, the family’s pioneered method of charcoal grilling tacos (creating Tacos al Carbón, now a staple of Mexico City dining). The 2,000 square foot, 80-seat Coral Gables locale will launch an enticing new menu with tried and true favorites from their stockpile of perfected family recipes and refreshing new item. 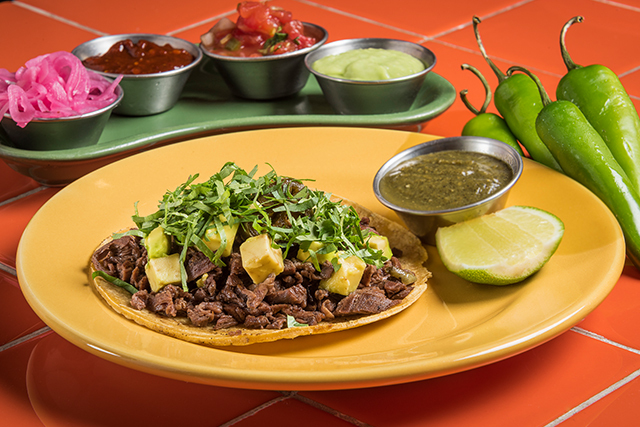 Similar to its older sister in Hallandale Beach, Wapo Taco!’s inviting decor is both simple and fun. 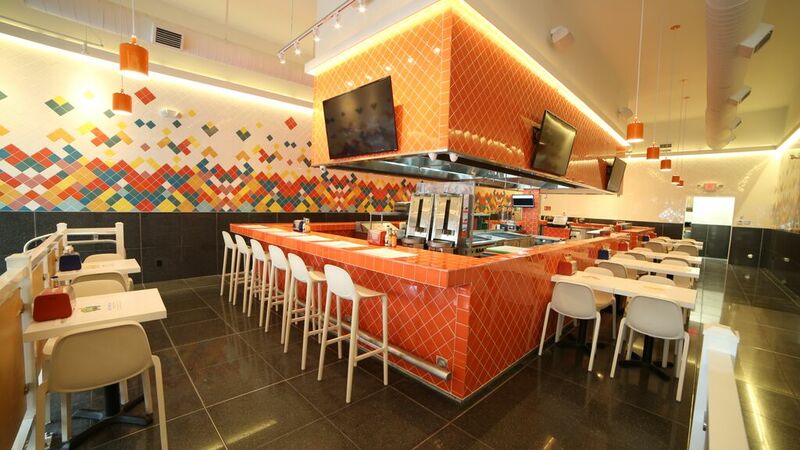 The spacious dining room is centered around the large open kitchen, wrap-around, eat-at bar, seating 15, that shows-off the action at the charcoal grill, double spit fire, schwarma-style pastor rotators, and the tortilladora and Mexican comal, both manned by their talented tortillera. A large mural displaying Wapo Taco!’s motto, “For the Love of Tacos” adorns the wall above the entrance. In keeping with the family theme, fresh, quality ingredients, daily made-from-scratch salsas, marinades, stews and tortillas, and ancient Mexican cooking methods and ingredients, Musi hopes to address the issue of the lack of authentic Mexican taco spots. Diners at Wapo Taco! will feel confident knowing all the food will be made fresh daily. 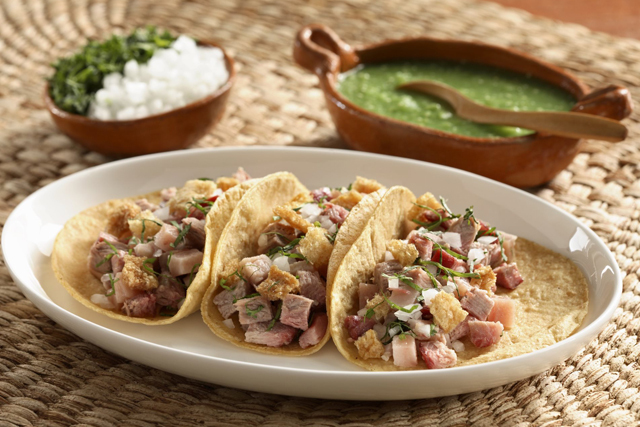 Along with their delicious and extensive menu of tasty treats, Wapo Taco will offer traditional Mexican desserts and soft drinks like creamy Horchata, a rice based water with cinnamon, milk and vanilla, and of course Mexican beers to wash everything down. For everyday fun- stay tuned. Once open, Musi plans to have a Monday-Friday Happy Hour from 5 p.m.-7 p.m. with two-for-one beers as well as a late-night In the Biz Happy Hour featuring the same. Wapo Taco! opens this Friday.